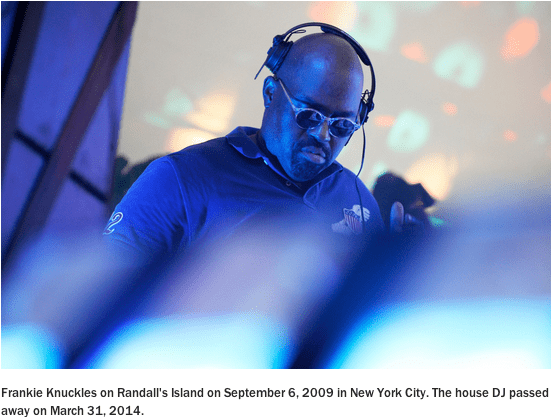 Last night legendary artist Frankie Knuckles passed away, as reported in excellent detail by the Chicago Tribune and Rolling Stone. He died too young of what has been reported as Diabetes by music leader www.Beatport.com which can be managed and which is taking the lives of so many in our and many other communities. Let’s take today to rejoice in his life and tomorrow to celebrate his legacy. We should also take a moment to focus on our own health. A number of health oriented events are coming Harlem’s way including some focussed on Diabetes. Please see the list below and take a moment to attend, if not for you, then for your friends and families. But before you do that, take a moment to enjoy the iconic Frankie Knuckles, who will truly be missed. · Why is it important to control blood sugar levels? · What lifestyle changes can help? · What drugs are used to treat diabetes? · What should I watch for when taking these drugs? DETAILS: Learn the benefits of eating for your health, especially if you are dealing with a chronic illness or condition. You will also discover how to eat right while still enjoying your meals. DETAILS: Join us for a fun walk-in-place workout! No complicated steps and no equipment needed. This DVD workout is safe for all ages and fitness levels, so lace up your walking shoes and join us! Wear comfortable shoes and workout wear. We’ll provide plenty of water. We’ll ask you to fill out an emergency form on the first day of class. Be sure to let your doctor know you’ll be taking part in an exercise class. Anthony F Martinez liked this on Facebook. Christine Mercedes Tryhane Greene liked this on Facebook. NIni EternalSol Juliano liked this on Facebook.